Mathematics can be studied in the Sixth Form either as a specialist subject or in support of other studies. It combines well with many other A Level subjects, especially the Sciences and Economics. The key requirements are enthusiasm for problem solving, perseverance, and good ability in algebra. There is also an opportunity for studying Further Mathematics. Further Mathematics provides an excellent foundation for those intending to read Mathematics at university or for Engineering, Science and Computer Science students with aspirations to Oxford and Cambridge. Use calculator technology and other resources (such as formulae booklets or statistical tables) effectively and appropriately; understand when not to use such technology, and its limitations. 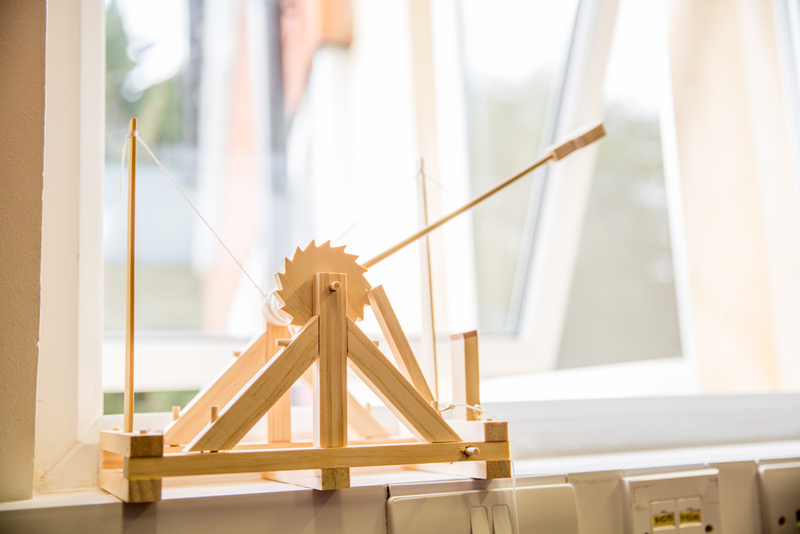 In the Sixth Form we encourage pupils to develop further their understanding of Mathematics and mathematical processes in a way that promotes both confidence and enjoyment. A priority will be the teaching of technical skills in algebra and calculus that are needed for real progress in the subject and, in particular, the smooth transition to university courses. The programme of study for Further Maths includes Core Mathematics, Mechanics, Probability and Statistics, Further Pure Mathematics and Discrete Mathematics.